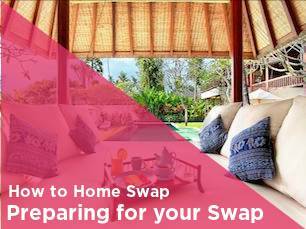 So you’ve found your perfect swap, you’ve spoken to your fellow members and you’re all set to go – but how do you actually accept the swap? In this guide we’ll give you a quick rundown on how you agree a swap, so that you can then exchange phone numbers/emails etc. First decide what type of swap it is you’re going on. Is it a classic swap, Points or rental? Once you have selected this, click ‘next’. 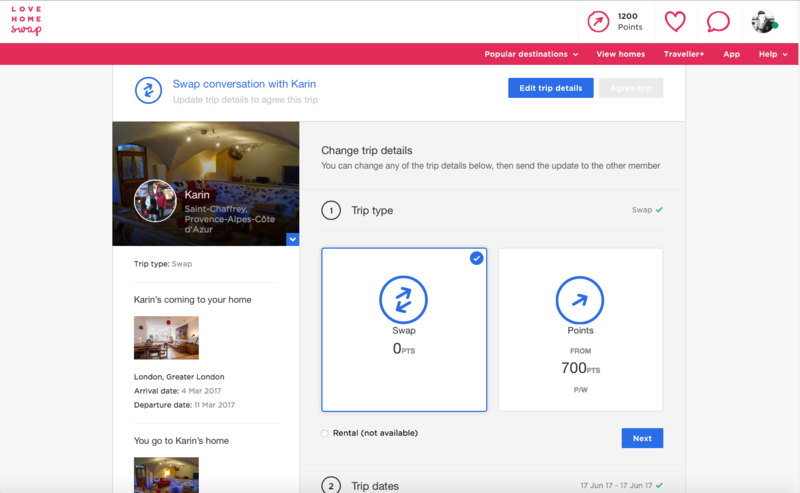 In this section you can choose your arrival and departure dates. If you are taking part in a non-simultaneous swap, you can uncheck the ‘same dates’ option. 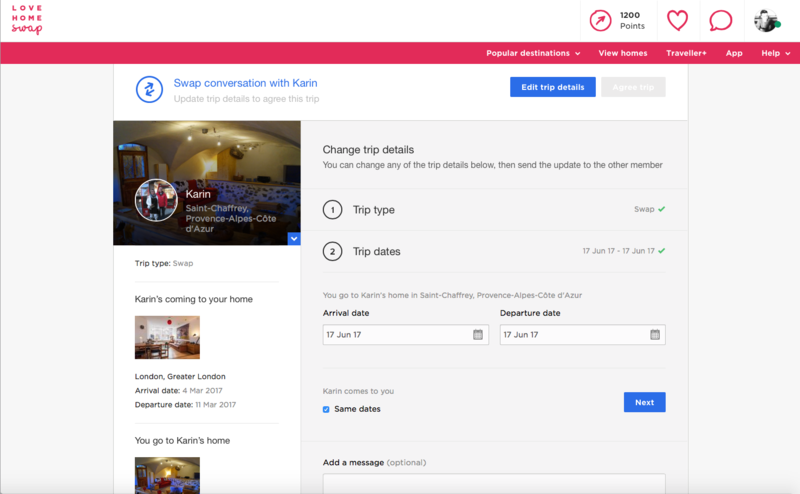 This then allows you to input two separate dates (one where you’ll be travelling and one when you’ll be hosting’. 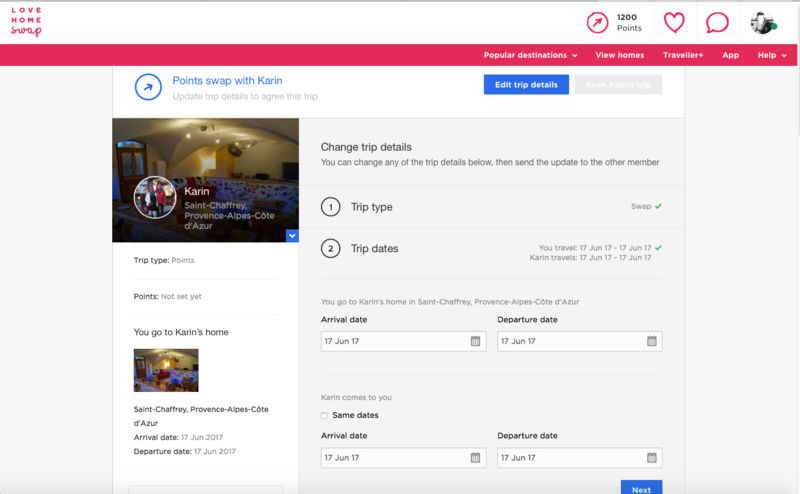 Now that you’ve set your swap type and dates – you can then go ahead and agree the trip by clicking on the ‘Agree trip’ green button. 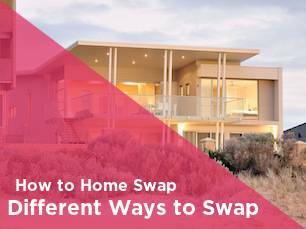 For a classic swap, both parties can agree the swap at any time. 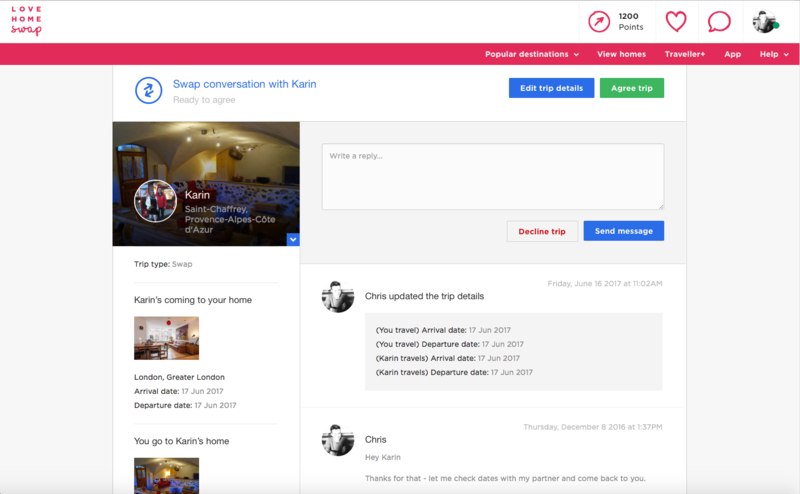 For a Points trip, the host must accept first, and then the traveller can agree after. 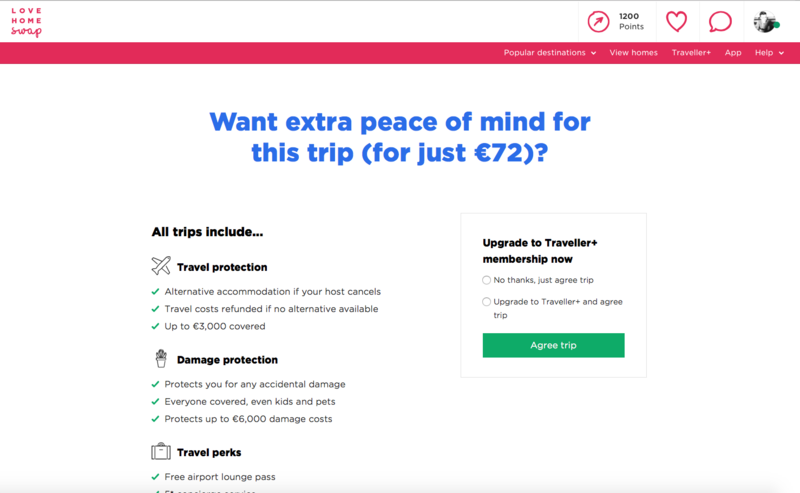 Once you’ve accepted your trip, you can then add on any extras, for example Traveller+, which has a whole load of perks such as damage and trip protection. For more information head here.